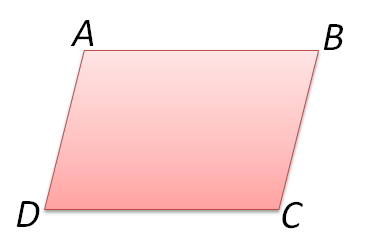 This is the first of a series of post about the conditions of a quadrilateral to be a parallelogram. 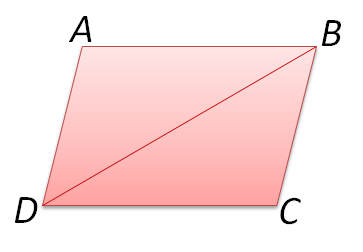 In this post, I will be discussing the proof that if the opposite sides of a quadrilateral are congruent, then it is a parallelogram. Also, a segment is congruent to itself (Relfexive Property), so (S). Therefore, by the SSS Triangle Congruence, . So, quadrilateral is a parallelogram.